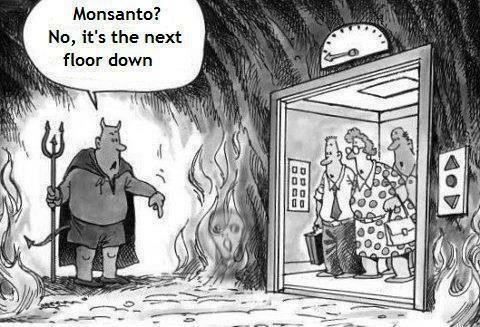 The World According to Monsanto - A documentary that Americans won't ever see. 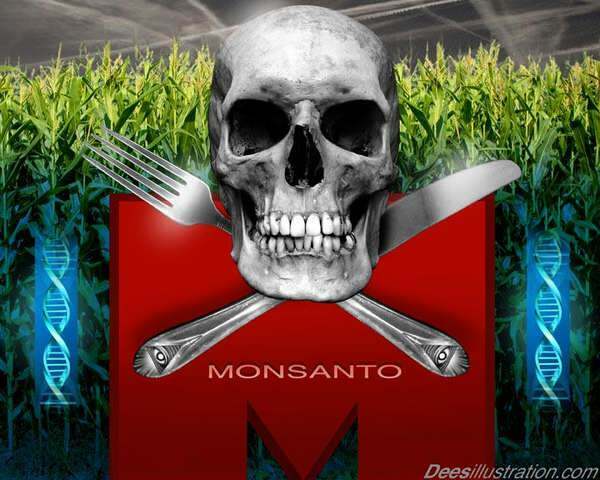 On March 11 a new documentary was aired on French television (ARTE – French-German cultural tv channel) by French journalist and film maker Marie-Monique Robin, The World According to Monsanto - A documentary that Americans won't ever see. 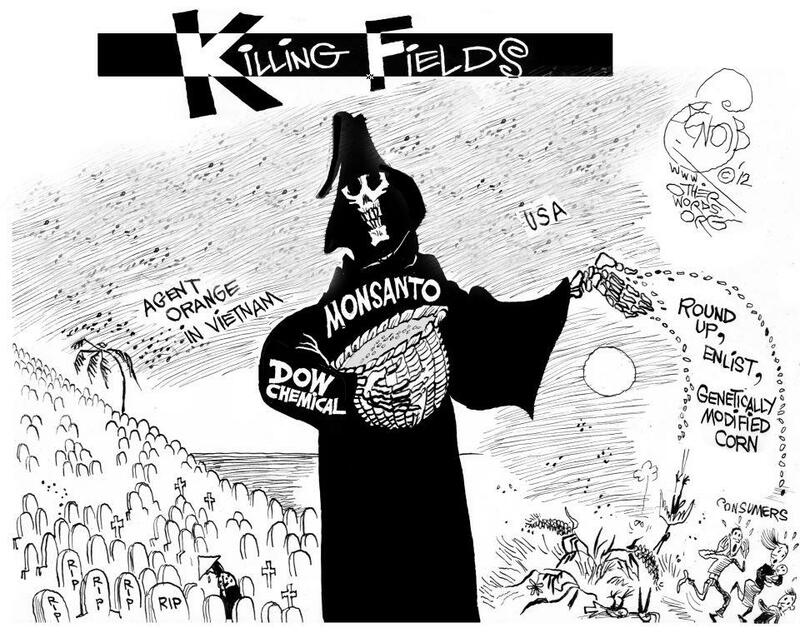 The gigantic biotech corporation Monsanto is threatening to destroy the agricultural biodiversity which has served mankind for thousands of years. Your Milk on Drugs - Just Say No 1/2 A film by Jeffrey M. Smith. Dairy products from cows treated with Monsanto's genetically engineered bovine growth hormone (rBGH or rBST) may sharply increase cancer risk and other diseases, especially in children. 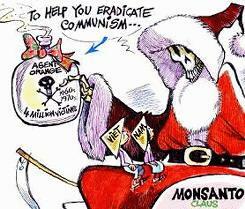 Already banned in most industrialized nations, it was approved in the US on the backs of fired whistleblowers, manipulated research, and a corporate takeover at the FDA. 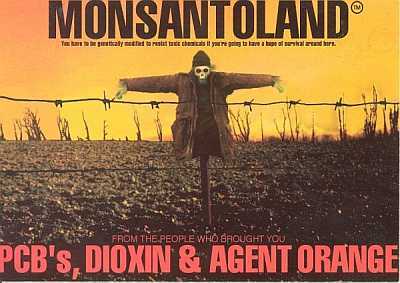 This must-see film includes footage prepared for a Fox TV station—canceled after a letter from Monsanto's attorney threatened "dire consequences."